Another office in the Dubai Design District showcases interiors that aim to wow us. This is the Dewan Architects and Engineers offices in Building 5 at d3, and in keeping with its design trendy neighbours, the interiors here are equally unique. Global interior architecture firm Wilson Associates officially reopened their Dubai office in Dubai Design District. The concept of the space reflects their innovative approach to design while providing an inspiring place to work, collaborate and innovate. 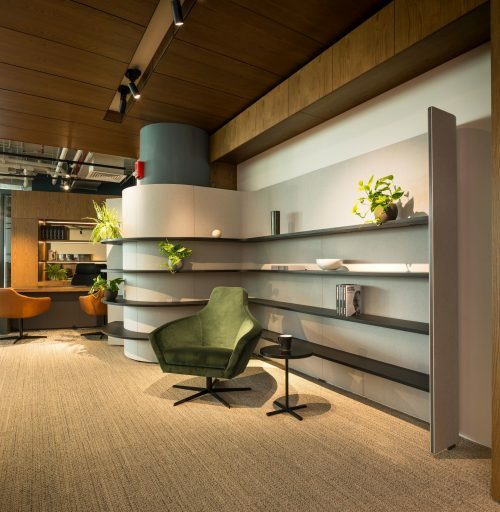 Bene’s newly designed, forward-looking showroom in Dubai Design District explores the fundamental changes taking place in office work, now and in the future. For their showroom based in Dubai Design District, Schiavello’s in-house architect, Nick Tennant, conceptualised the space from Melbourne. The main focal point of the design of XBD Collective’s office was for their clients to get inspired and also to be able to ‘touch and feel’ their designs, not only on a material board but in a real environment. Pallavi Dean Interiors opted for a minimalist yet playful and colourful design for Swisscotec’s showroom in Dubai Design District. For their office space, Massa designed a creative, collaborative and relaxed workspace for their employees. Gensler’s new office in the prestigious Rolex Tower in DIFC is testament to their work ethics and encourages collaboration and creativity. Ahrend joins other Dutch design based companies in the recently launched Dutch Design Center at Dubai Design District. Intended to foster a more collaborative working style, S2 Interiors’ design of this architectural office brings together the studio’s 30 staff on one floor. Xworks Interiors were facing a challenge when they decided to design their new office space as they had grown out of their old home. 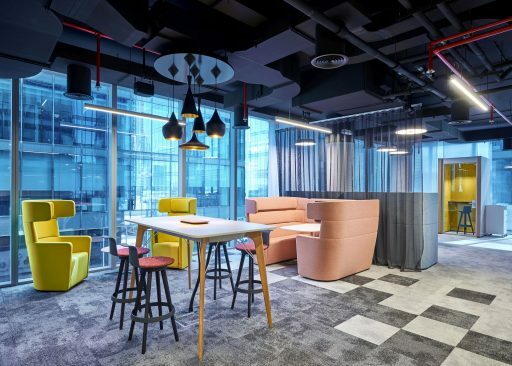 The Dubai office of Perkins+Will integrates a contemporary open aesthetic with functional and programming requirements that include flexibility, transparency, and employee wellness in an environment that fosters collaboration as a key design tool. 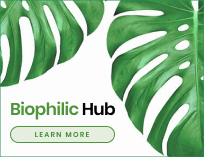 The Arup and Bluehaus Group ‘fit’ was ideal as the motivation for quality is shared by both Arup as the client, and Bluehaus Group as the consultant. With close collaboration turning our needs into a workable space that shouts “Arup” to all our overseas colleagues visiting us for the very first time. Both the tangible and intangible benefits of the space have been striking.